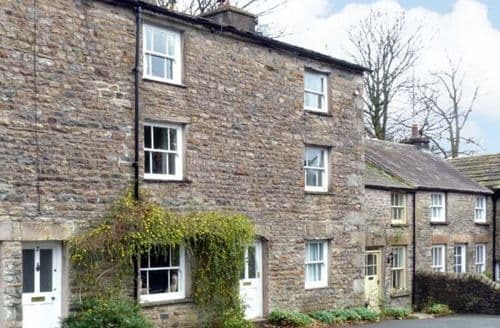 What our customers are saying about our Holiday Cottages In Sedbergh To Rent. 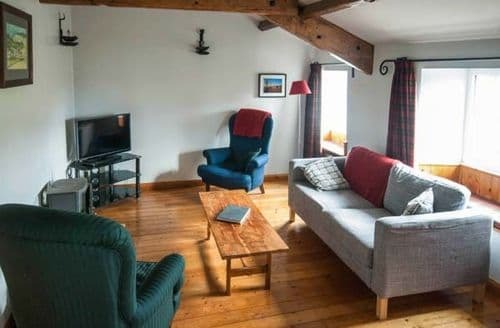 "i would without a doubt highly recommend to anyone wanting a relaxing, enjoyable get away to stay in this modern, yet traditional barn conversion ( with views to die for.) 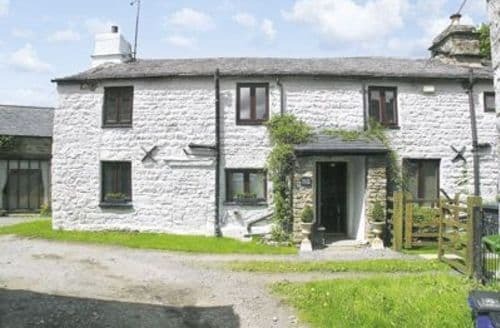 The accomadation is conceniently situated between the Yorkshire Dales National Park and the Lake District.Me and my family managed to fit in several visitations which was only made possible b the owners of the holiday cottages as they supplied the cottage with many booklets and leaflets on recommeneded, top notch places to go! Although we visited many local places, we did enjoy staying on the farm as there was 3 very friendly, entertaining sheepdogs keen to play and entertain ou young children! There was also hens and turkeys roaming around, plus lots of gambling lambs! Our children really did get a look into what a traditional farm is like and they absoloutley loved it! 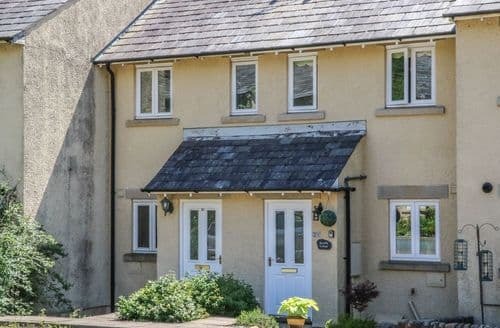 We stayed for a week, me, my wife and our two kids and not one of us wanted to leave! The bedrooms were clean, modern and well equiped with all the necessities! 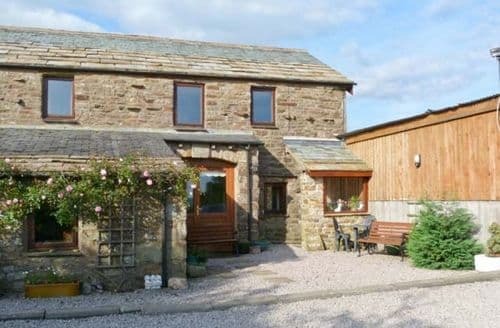 The bathroom, kitchen, living room and dining room were all lovely! 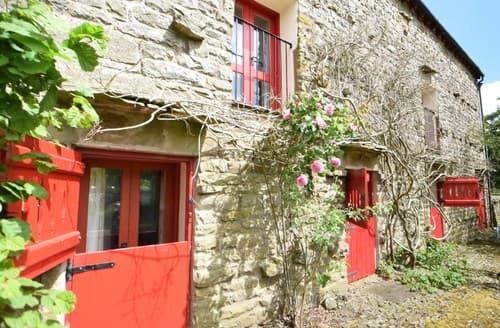 On a whole, the holiday cottage was a delightful place to stay and so was the other holiday cottage which was next door!The holiday cottage is surrounded by breath taking views and i recomend the cottages to anyone, families, couples, large goups of friends, anyone! 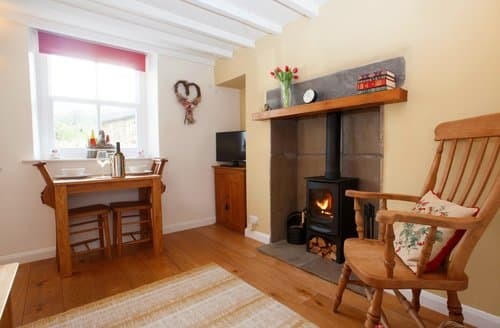 We shall hope to go back next year as it is one of the best holiday cottages we have stayed in." "What can I say? 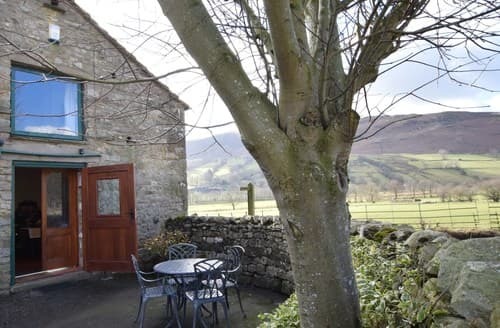 S3045 was perfect for our long weekend stay for walking and exploring the Yorkshire Dales. 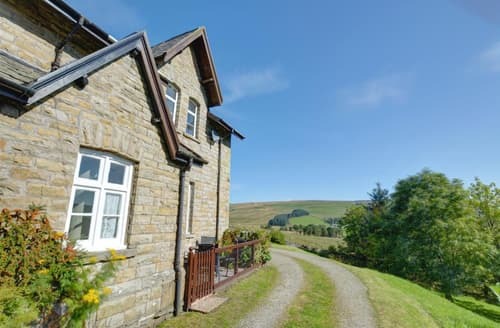 Close to Cautley spout and surrounded by absolutely breathtaking views, Birks Farm is the ideal location for any keen walker, or those just looking to get away to the countryside. 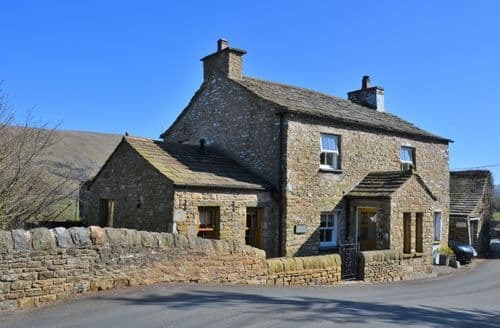 Knott had everything we needed for our stay; spotlessly clean and tidy, S3045 had a real homely feel. 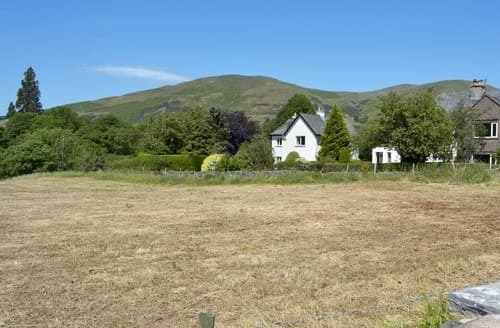 Lilly and Alan were so very welcoming, and it was lovely to stay on a working farm, seeing all the lambs in the field, watching the turkeys pottering round the yard, or just spending some time with their two sheepdogs. 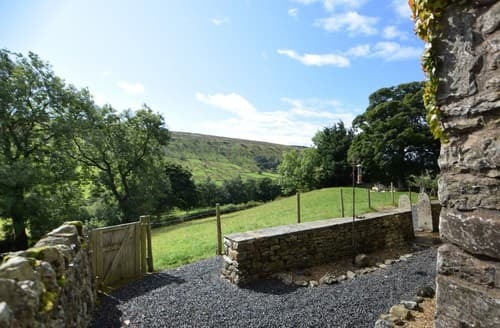 Knott was the perfect size for our family, but, having been shown around Brant and the newly refurbished Lodge on site, I absolutely would recommend any three of Lilly and Alans holiday lets for a stay. Will definitely be back soon! Highly recommended all round, and a thoroughly enjoyable break." 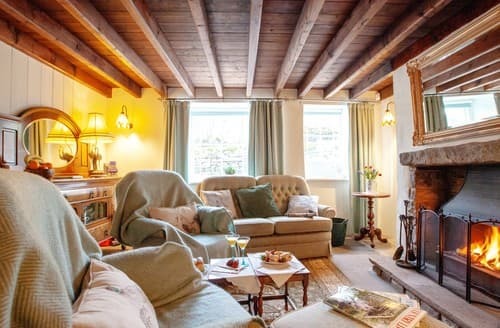 "The cottage itself was perfectly positioned for a couple just wanting a bit of peace and quiet away from the hustle and bustle, and charmingly cosy inside, whilst being well stocked with all you need for a self catering break. 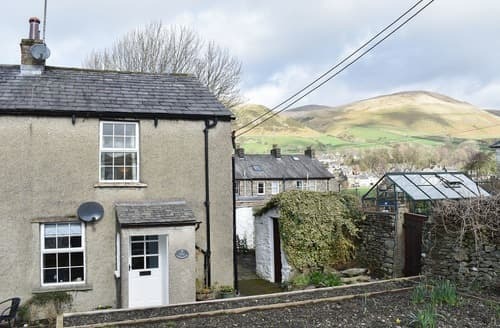 The nearby town of Sedbergh is fab for pubs, food, and browsing the bookstores. 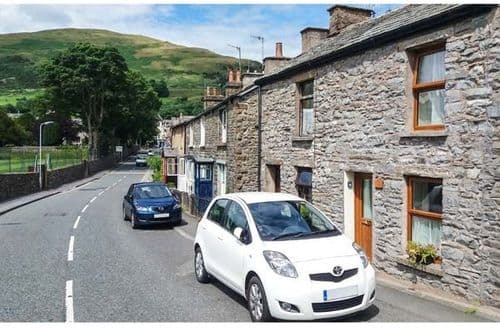 It is also perfectly placed for day trips out to places like Kendal, Ulverston and Windermere. 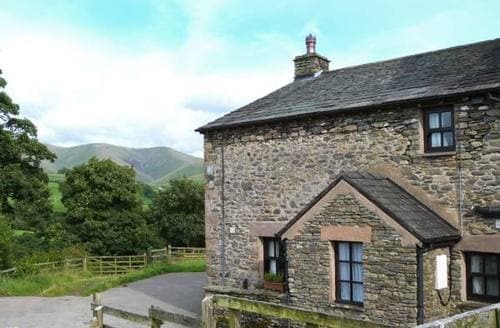 The surrounding countryside is simply perfect...all rolling hills and waterfalls...ideal for forgetting it all for a day or two. We thoroughly enjoyed our visit and are planning on visiting again soon." 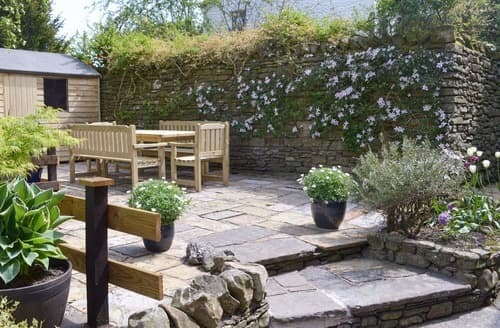 "We received a warm welcome as soon as we arrived and were shown around both lovely cottages by the friendly owner. 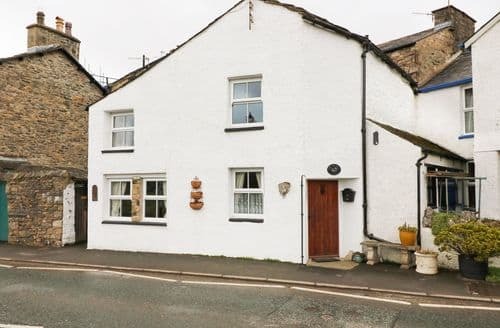 The smaller cottage is great for small families and the larger of the two is large enough to accomodate the whole party for meals and getting together if, like us, you take both cottages. 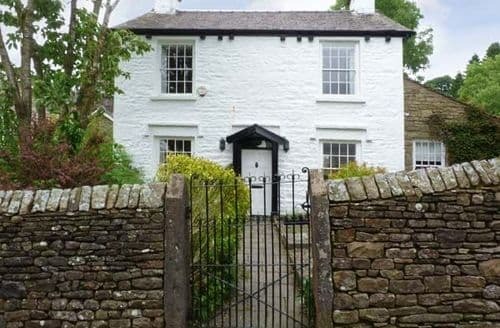 There are excellent walks around Sedburgh and Kendal is only a 30 minutes drive away. 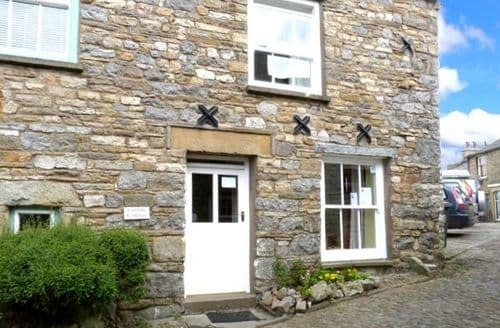 Bookworms will enjoy a visit to the Town of Sedburgh which has many specialist bookshops. 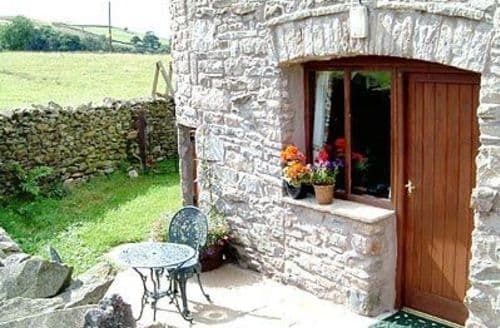 These cottages are both super places from which to explore this beautiful part of the world." 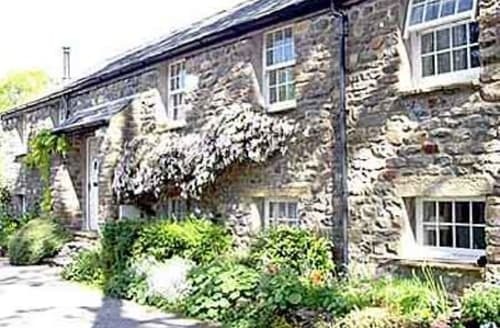 "A wonderful location, staying in a beautifully kept cottage. a lovely welcome of tray ready including cookies, a very nice touch. Had wonderful weather which made it great for touring/walking etc. A must do is to walk through the railway arch and be surprised to see the viaduct on the other side. 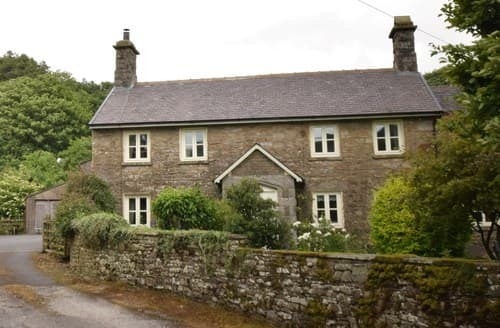 The road up from the Moorcock Inn towards Kirkby Stephen is another must from this cottage. 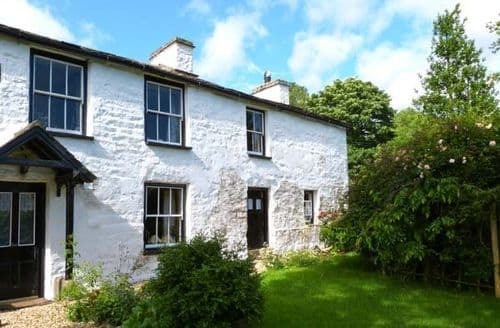 You would be hard pushed to find a more lovely location or a more comfortable cottage. so well equipped and so comfortable. "